Debating helps children to develop their speaking skills and ability to express themselves verbally in front of an audience, which builds confidence. Debbie Newman founder of The Noisy Classroom. 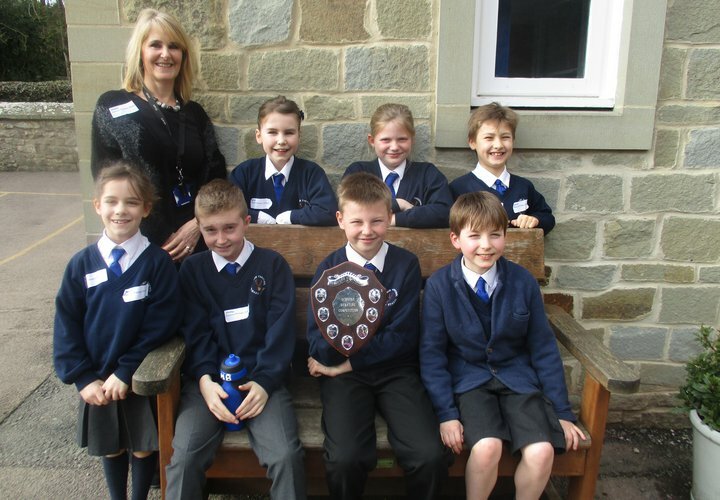 Each year, children from across Herefordshire and Worcestershire take part in a county wide schools' competition. Over fifty children, travel from all corners of the counties to debate current affairs in the Hereford and Worcester schools debating competition. 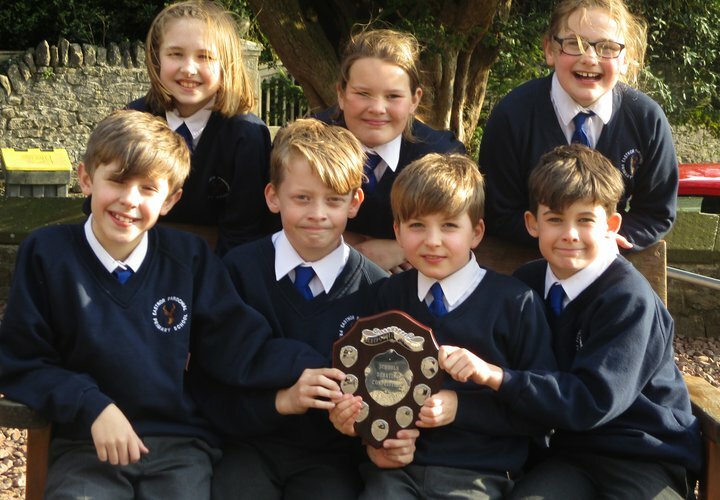 Incredibly confident children debate articulately around a range of subjects each year and Eastnor Primary School were named Champions in both 2017 and 2018!